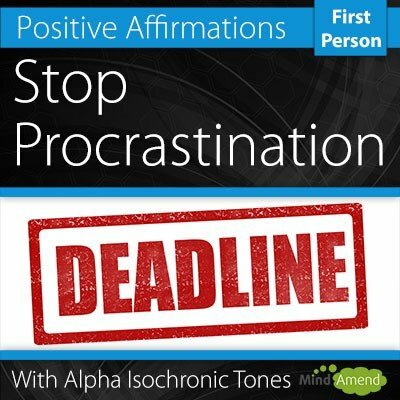 It's so easy to get distracted these days and stop working on the projects you really need to get started and done. 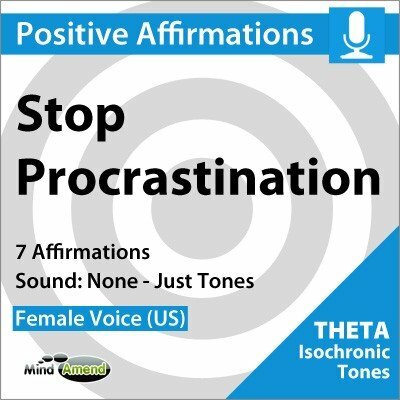 If you're fed up with procrastinating and want to start taking more action, stay focused and get more done…give this session a try. 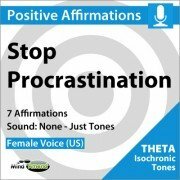 This video contains 7 positive affirmations to help you train your mind to stop procrastinating. 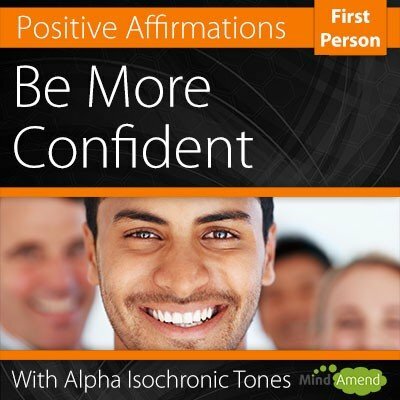 Affirmations work best when your brain is in a hyper suggestible state. 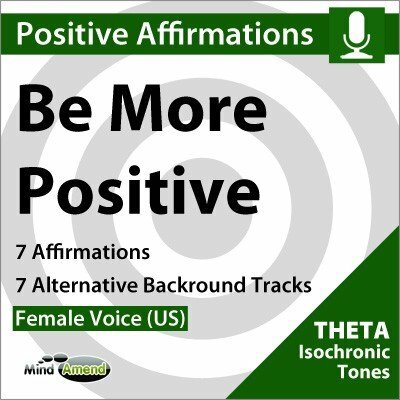 The isochronic tones are used to guide your brainwaves down to 6.5Hz, where your brain is very relaxed and open to suggestion. 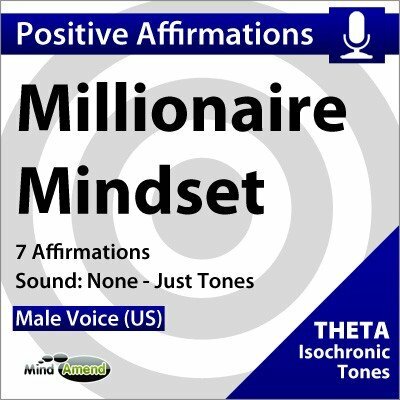 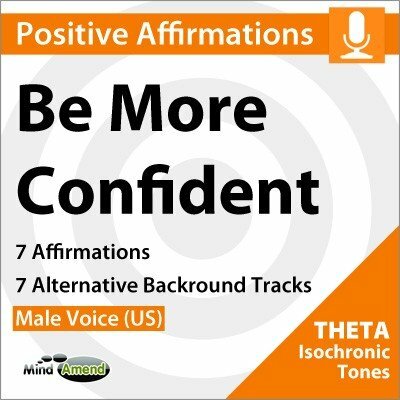 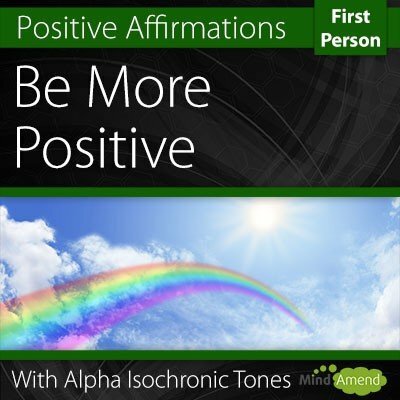 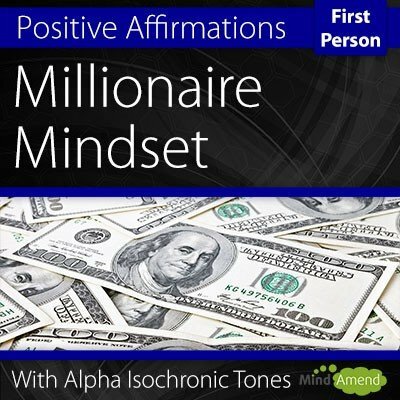 The affirmations will begin at the 6 minute mark when the isochronic tones reach 6.5Hz.